We took the Jeeper Reaper Hoo-rag and added eight inches of warm polar fleece to create the Sub Zero Hoo-rag. With 10+ ways to wear, the Jeeper Reaper Skull face mask is the perfect headwear to keep you warm and dry cruising down the slopes, on ice fishing excursions and during long hikes in biting winds. 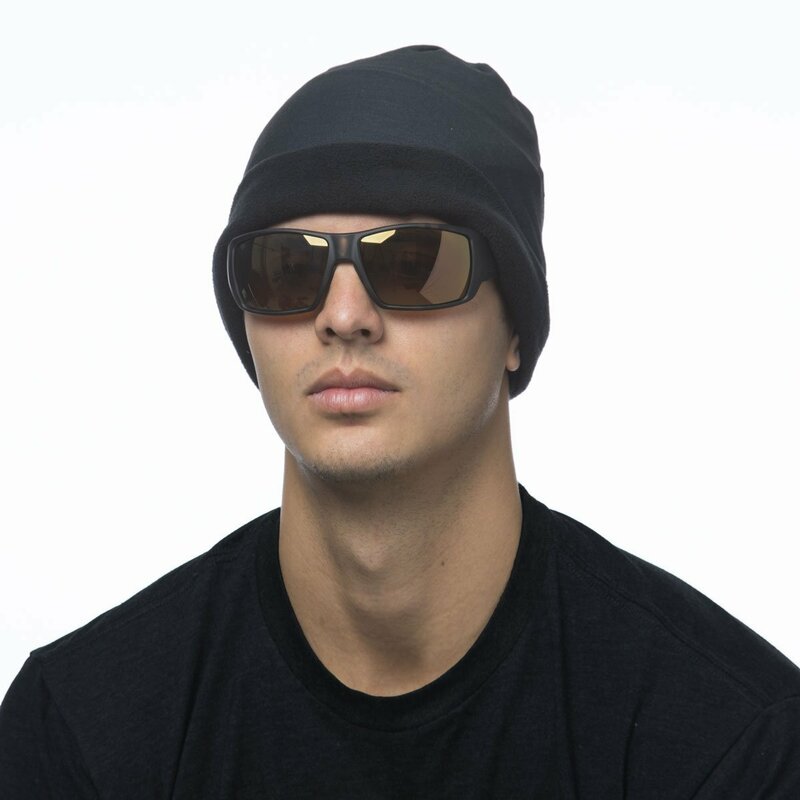 The original polyester microfiber Hoo-rag with the added fleece will keep you protected from the sun and wind all season! Sub Zeros can be worn just like a regular Hoo-rag as a face mask, neck gaiter, bandana, balaclava, headband, scarf, beanie, hat/helmet liner and more. Super soft and warm. Up to 30 UPF sun protection rating. 100% moisture-wicking polyester microfiber and soft microfiber fleece. Approx. 20” x 9.5” with additional 8” of fleece. One size fits most. Machine wash cold. Line dry. Bought the jeeper reaper for fun. Fits good got a lot of laughs. Scared the kids at first. The polar fleece does keep you warm. Good product.